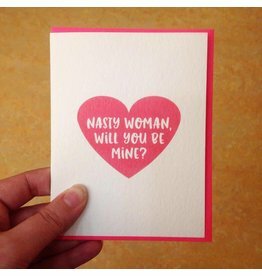 Nasty woman by Driven to Ink. 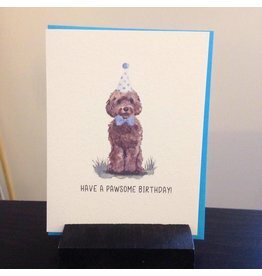 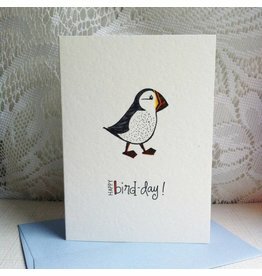 Pawesome birthday greeting card by Driven to Ink. 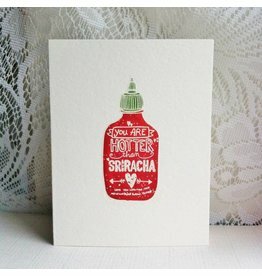 Hotter than Sriracha greeting card designed locally by Driven to Ink. 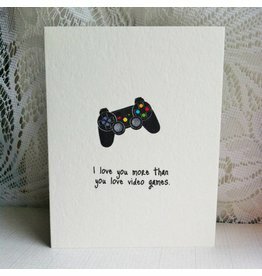 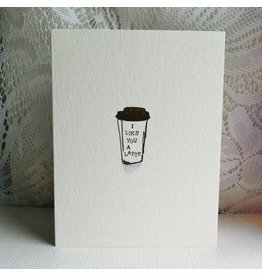 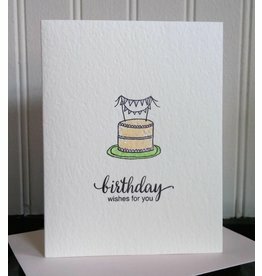 Pause my game greeting card by Driven to Ink. 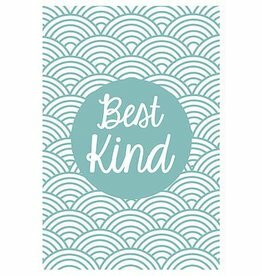 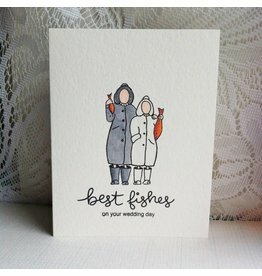 Best Kind greeting card designed by wearejunknl. 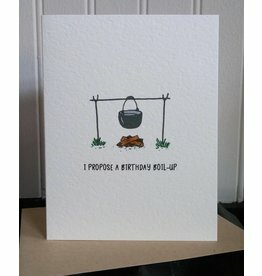 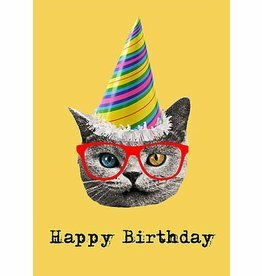 Birthday cat card designed locally by wearejunknl. 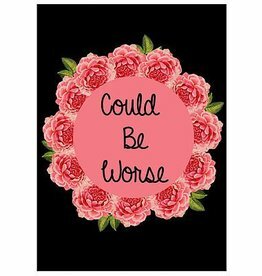 Could be Worse greeting card designed locally by wearejunknl. 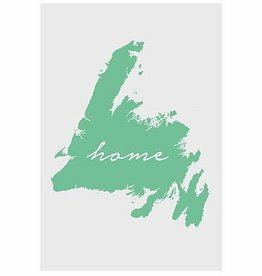 Home greeting card designed locally by wearejunknl. 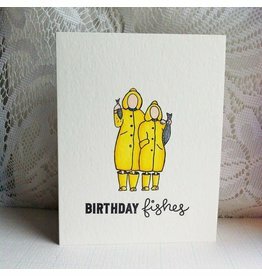 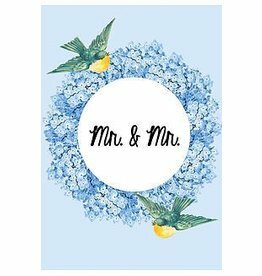 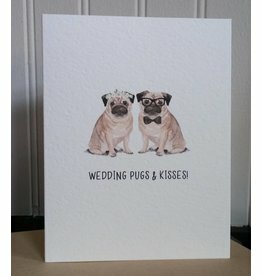 Mr. and Mr. greeting card designed locally by wearejunknl.